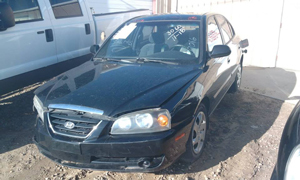 "All Cars Run on Used Parts"
Originally established in 1981, A-1 Auto Recyclers has been a family owned and operated business, specializing in the purchase and resale of wrecked or otherwise unwanted vehicles from private individuals, tow yards, and auctions. 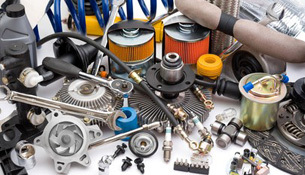 Over 2,000 vehicles are included in the current inventory and parts from alternators and starters, engines and transmissions to tires, suspensions and much more are made available for purchase at attractively discounted prices. Some new parts are available and others can easily be ordered when requested by customers. 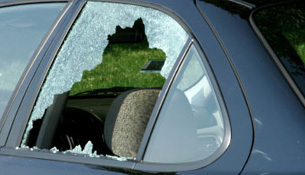 Glass specialists are also on hand to complete installation of new and used windshields and windows. A1 is known for its ability to provide the correct parts for customers, the first time, with an expert and friendly staff, and a fast turn-around. 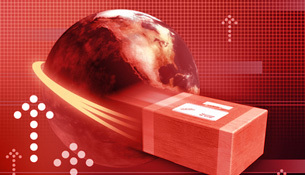 All parts have warranties and can be shipped worldwide. The staff at A1 is willing to travel up to 60 miles to transport a purchased vehicle. We offer military discounts of 10% with a valid ID.